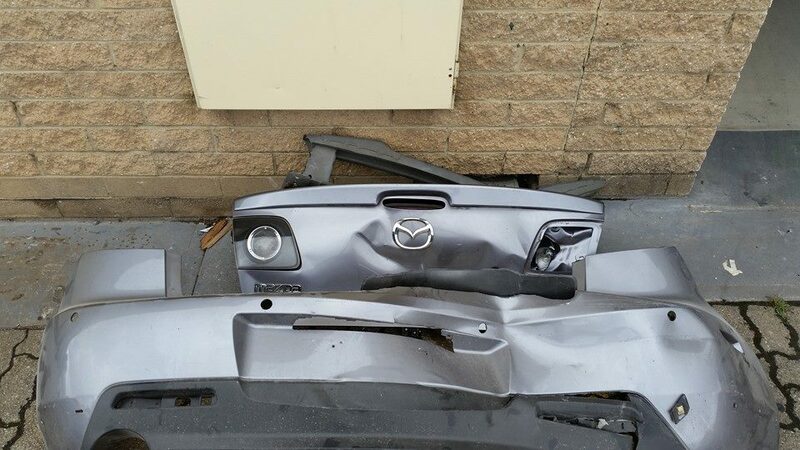 Adelaide Auto Refinishers is a preferred crash repairer for leading insurance companies including SGIC, Allianz, QBE and RAA. 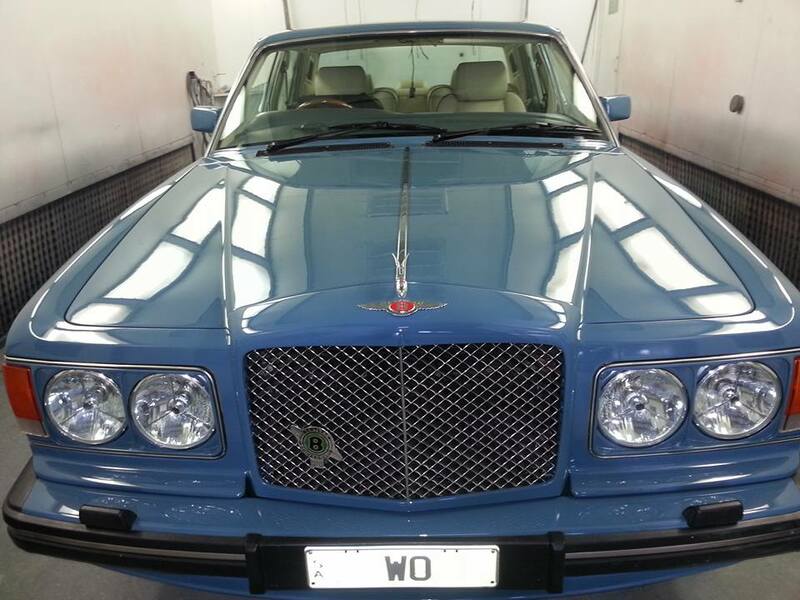 At Adelaide Auto Refinishers Pty Ltd, we understand. Our crash repair service is built around you: the customer. We aim to restore your vehicle back to its pre-accident condition, all at minimal fuss. We will organise an insurance representative to come out, assess your vehicle, provide you with a loan car with no at-fault claims. Your vehicle will be dealt with a highly qualified tradesman- this is the boutique advantage. Adelaide Auto Refinishers can repair scuff marks commonly found on the bumper or wheels. We have the equipment and knowledge required to remove any imperfections or cosmetic damage quickly and easily. Removing scuff marks on your bumper is a sound investment if you’re thinking about selling your car. It will help secure the resale value and therefore save you money in the long term. 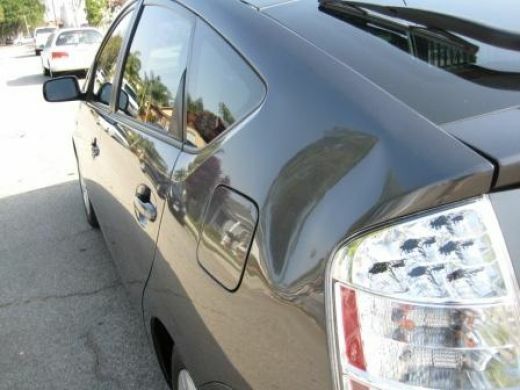 Our further cosmetic services include scratches, cracks, small dents and chips. If you want to find out how much your scratch, scuff mark or dent will cost, contact us today. Vehicle respraying requires implementing quality products, experienced technicians and cost effective processes to get the job done to satisfaction. We use our Spectro computer paint matching machine PPG EnviroBase to bring your car back to life. Once completed, we move onto refinishing stage by creating a foundation that’s smooth, free of blemishes and clean. 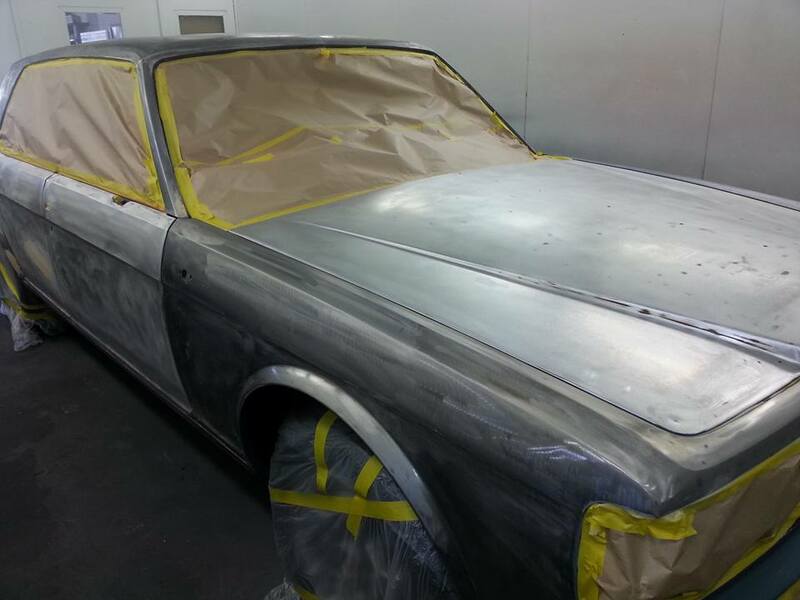 At Adelaide Auto Refinishers (SA) Pty Ltd, we ensure every paint project looks as good as, or maybe better than, prior to the damaged being sustained. Shadow Chrome is a system that creates the popular look of black chrome on polished metal or chrome surfaces for wheels. Shadow Chrome offers a durable high gloss black chrome finish that will make your car look extremely desirable. 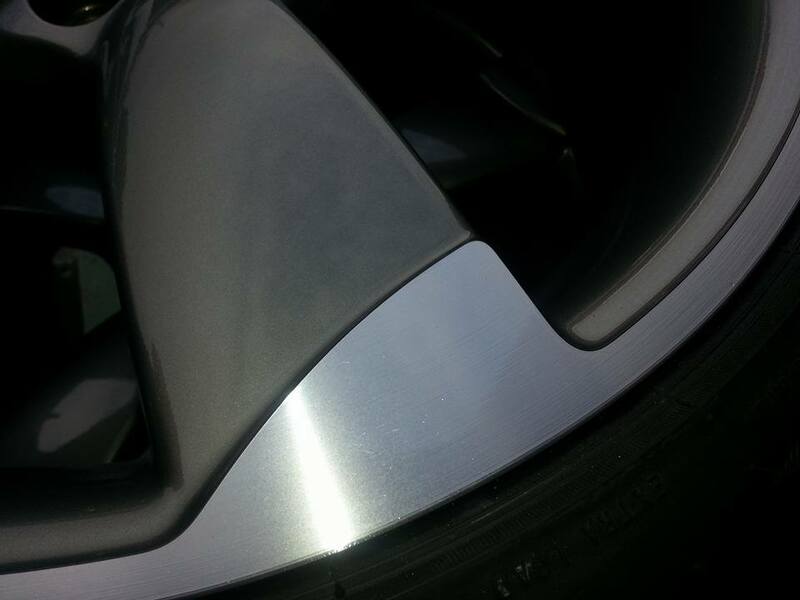 At Adelaide Auto Refinishers, Shadow Chrome wheel rim coating is one of our specialties. 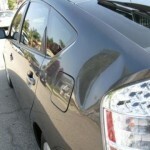 Paintless dent removal is a technique used to remove small hail size damage, dents and dings. It is a great method used to remove dents those small dents on your car. Paintless dent removal requires no fillers, traditional panel beating or respraying, meaning that the original paintwork is retained. Adelaide Auto Refinishers offers a fast, convenient service to paintless dent removal customers too. 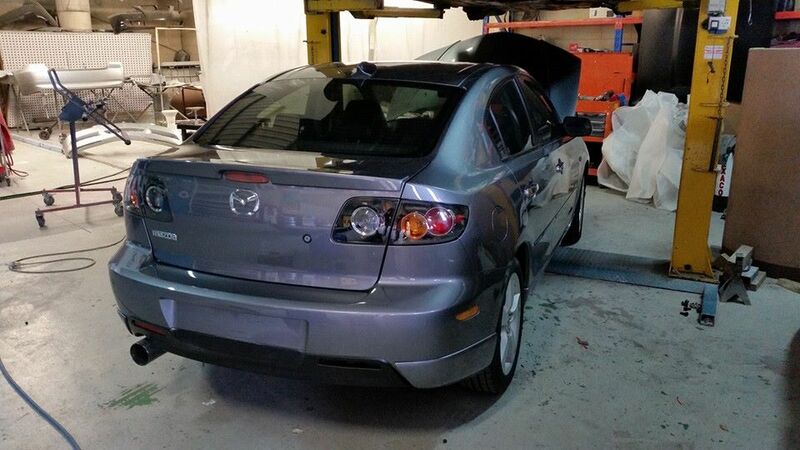 We treat your repair with as much attention as we would a full crash repair project, in most cases it is a wait job. Alongside vehicle paint finishing, we offer ski boat resprays. Wayne has performed anything from a small trailer boat respray or jet ski respray up to a large yacht respray. With full protective equipment and the know-how to get the job done right the first time, we treat your boat the same way as we treat your car. We work with you to ensure the finished product is of the highest industry standards and delivered on time and budget. 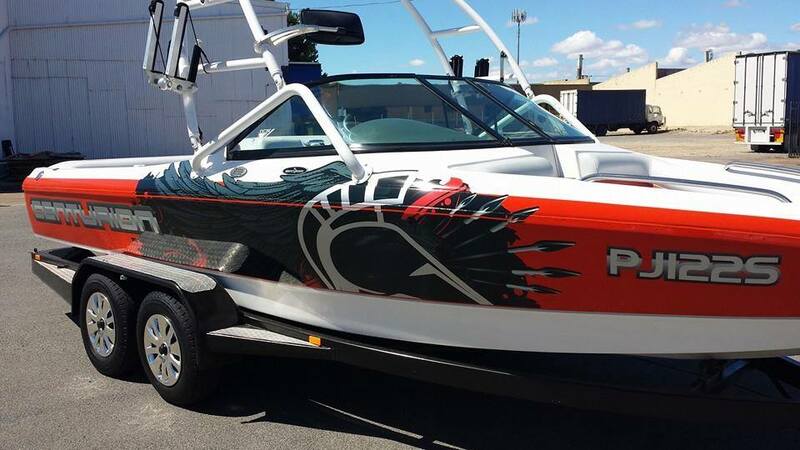 Get your boat ready for summer with Adelaide Auto Refinishers! 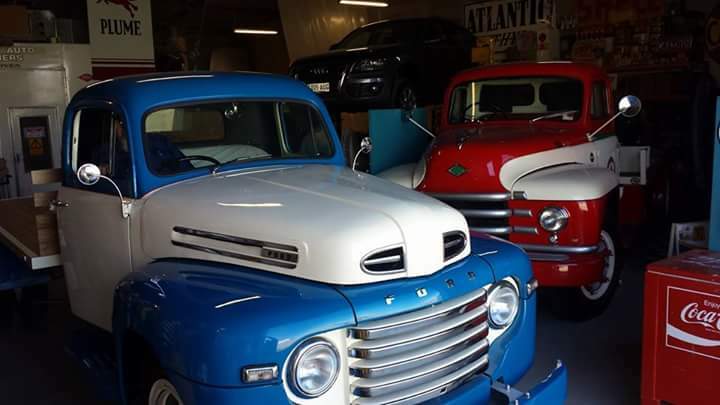 Adelaide Auto Refinishers is a “one-stop shop” wheel repair and refinishing facility for all vehicle makes and models. 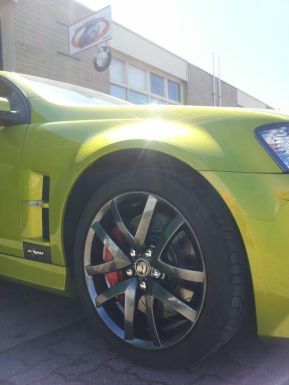 We specialise in the refurbishment of new, old, genuine and aftermarket prestige wheels. We can help you with scratches, gutter scrapes, curb damage, chipped paint and chipped alloy. We work with leading wheel manufacturer ROH to provide the best quality to our customers. 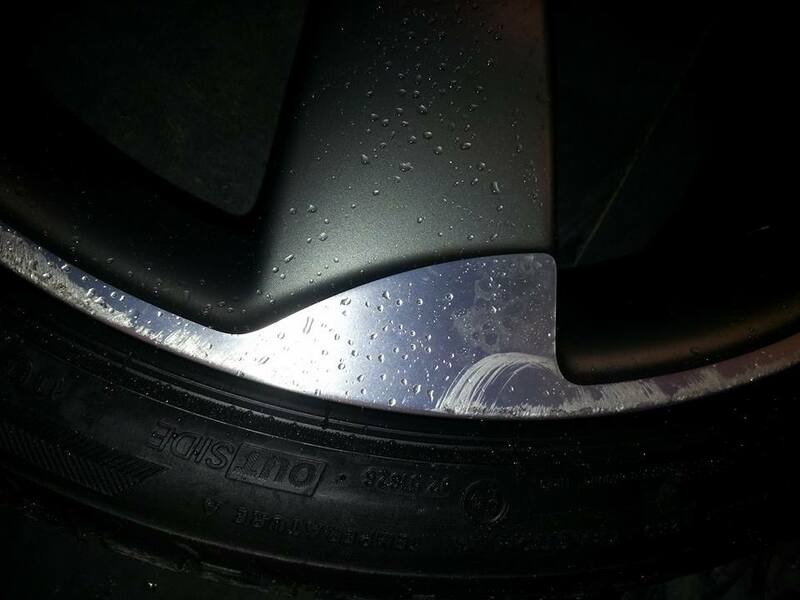 Our alloy wheel repair and refurbishment service will have your whole car looking impeccable! We will make your wheels look as good as they did the very first day you drove your car -that’s our promise to you.